Former England manager has said that Lionel Messi is a genius on the playing field and the same cannot be said about Cristiano Ronaldo. 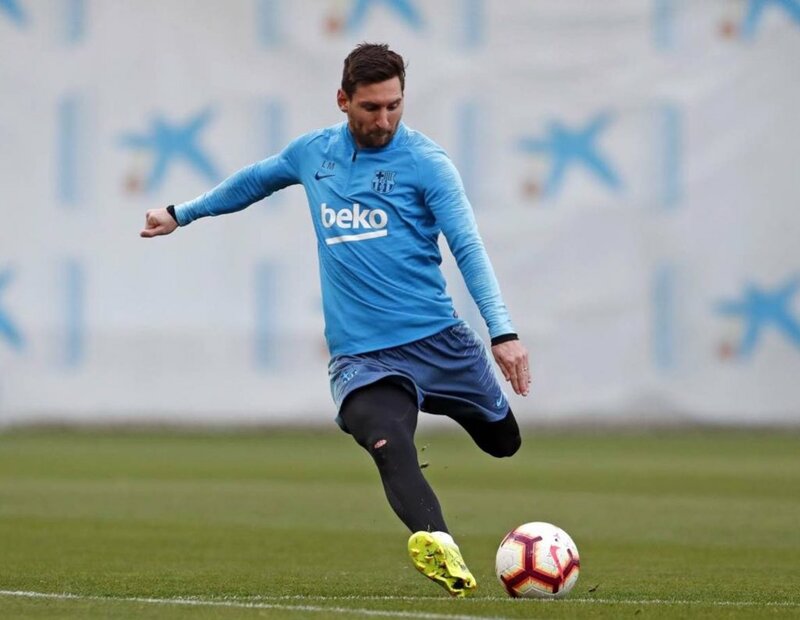 Over the years, there has been a regular debate over who is the better footballer between Messi and Ronaldo but Capello believes the former has the edge, given he can create goal scoring opportunities from nowhere. Speaking to Sky Sports, Capello said that both teams are very talented but Messi can be regarded as the genius, who can be compared to former greats Pele and Diego Maradona. He added that Ronaldo is equally a strong footballer but he has made himself a champion with his work rate, he said: “Ronaldo’s an extraordinary footballer, but Messi is a genius. There are three geniuses in football: Pele, Maradona and Messi. Period. Ronaldo was the star performer for Juventus during the recent Champions League round of 16 clash against Atletico Madrid where he scored a sublime hat-trick. His efforts ensured that the Bianconeri came from two goals down during the first leg to ensure their progress to the quarter final stage. Meanwhile, the same was the case with Messi, who came with a stellar performance against Lyon to overcome Barcelona’s 0-0 disappointment on the road. The Argentina international orchestrated the play with two goals and two assists, but he could have easily bagged a hat-trick with the chances on offer. Both Barcelona and Juventus are into Friday’s draw for the quarter final, and they could yet face each other while renewing the rivalry between Messi and Ronaldo. ← Carlos Tevez at 35 a Throwback to his career at Manchester United.